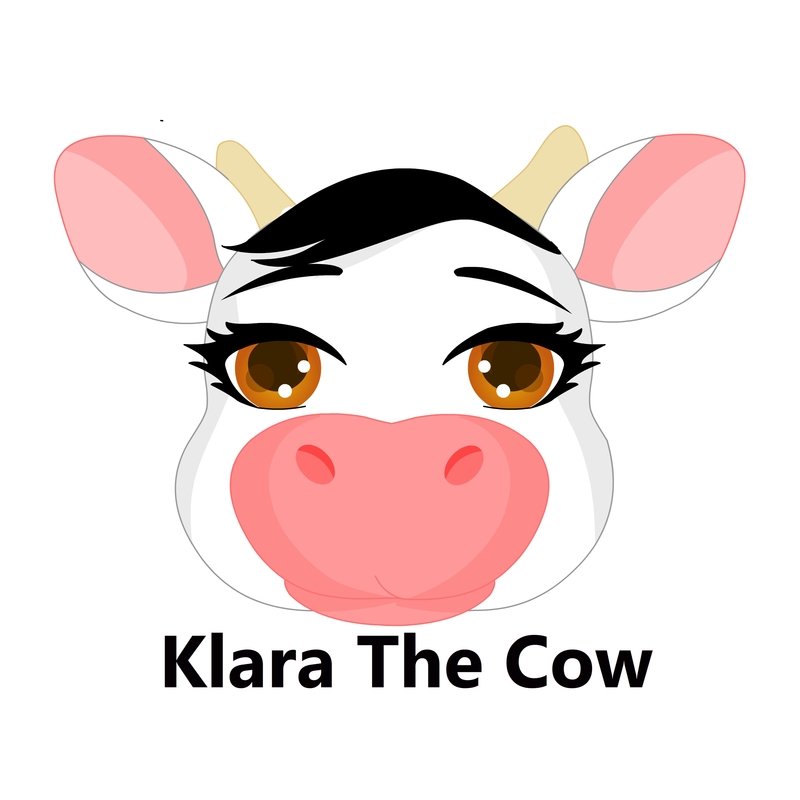 Your Klara The Cow Book comes with the Whole Package, because I don't only publish books, I create songs, videos, read-along books and character merchandise. These are yours FREE today! As a SPECIAL BONUS OFFER, if you would like one of my other books for FREE, send me an email at kimbba@koolamundo.com and tell me which book you would like and I will send it to you. This is a limited time offer.